Lido Park Place Condo building #633 is located in Newport Beach, California. Lido Park Place Building #633 features three levels on waterfront condos and located in the West Newport - Lido area of Newport Beach. 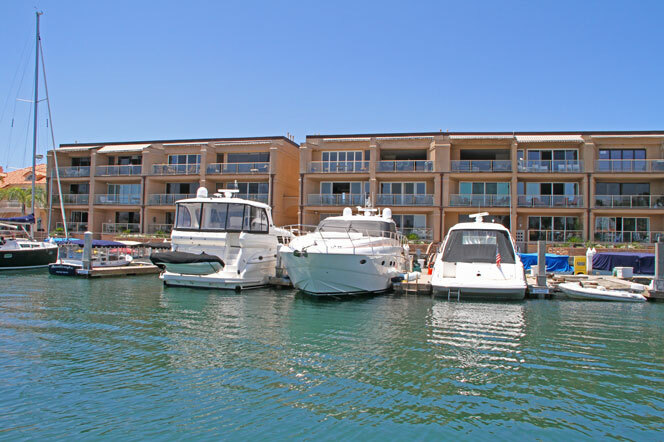 The Lido Park Place condos offer some of the best bay views with boat slips available for select condos to accommodate 50' boats. One of the best things about living here is waking up to the great views of the Newport Bay with the annual Christmas boat parade passing right in front of your condo. You are just one block from a movie theater, shops and the Blue Water Grill amongst other restaurants. This is considered one of the best places to find a condo with a prime bay front location in Newport Beach! For more information about Lido Park Place Condo Building #633 condos for sale please contact us today at 949-444-1901. We specialize in the Lido Park Place bay front condos and Newport Beach Real Estate.